A beautiful exploration of feelings shown through colour as one little boy navigates a range of emotions - from happiness and excitement to hope and love, all on his way to present a gift to his mum. Blue is for the calm I feel wandering in the spring. Yellow is for happy when I spot a special thing. 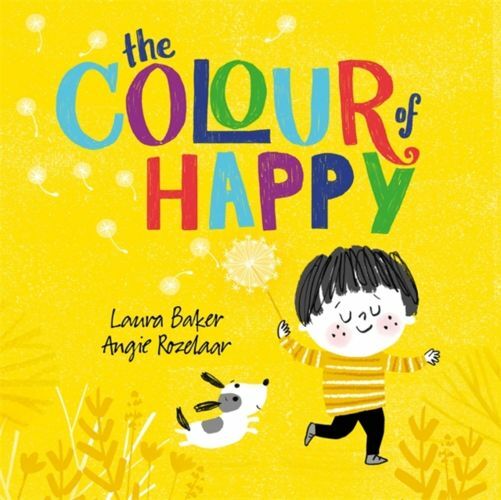 This book is the perfect introduction to both emotions and colours.